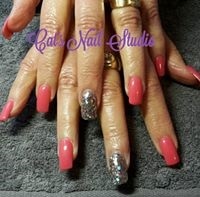 ?~Have beautiful strong flexible nails naturally with Bio Sculpture~? ?~The NSI acrylic system delivers exceptional adhesion, strength and flexibility~? Catherine is the absolute best!! Literally all the ladies in our family go to her for our nails. 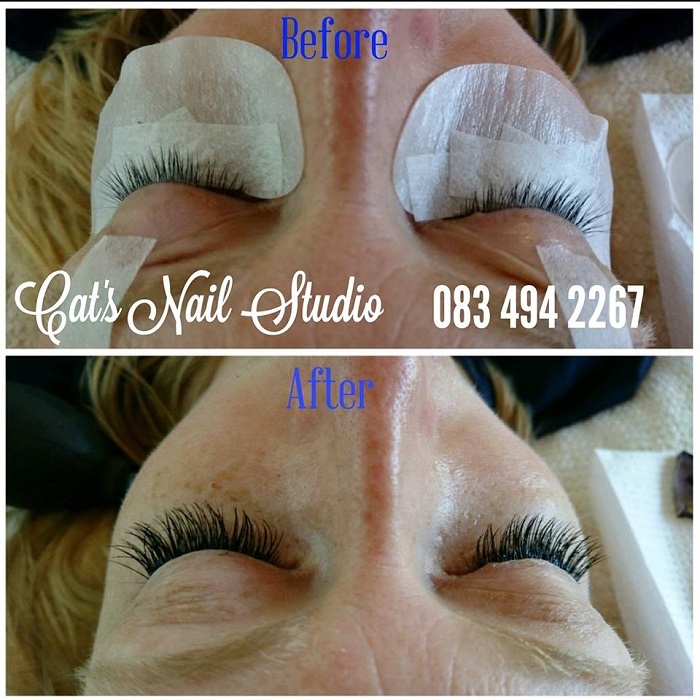 She is always highly recommend!! Always an amazing job. Loyal client for life. Thank u Cat, highly recommended. ? Always awesome, always the most spectacular attention to detail. ??? 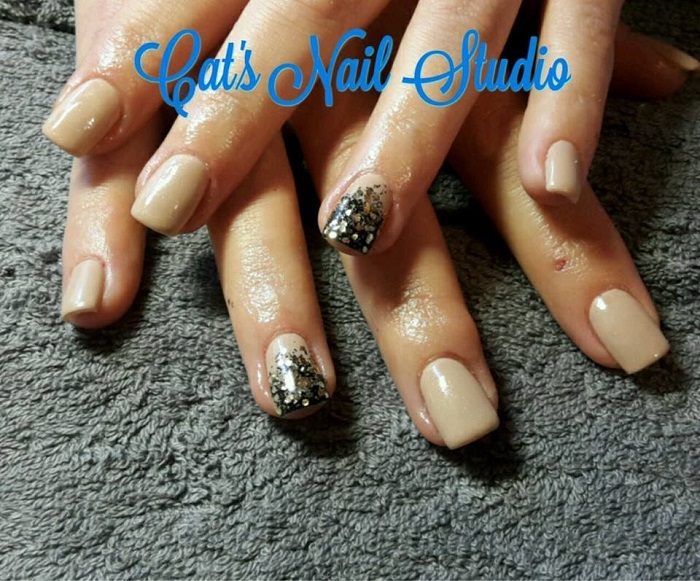 Nothing better than always being 100% satisfied with your nails every time I visit Cat. Love my nails and it's always a laugh chatting away. The best nail tech by far!!! Cat you are fab! Absolutely love the end result, I feel like a million dollars! And it's only nails!!! 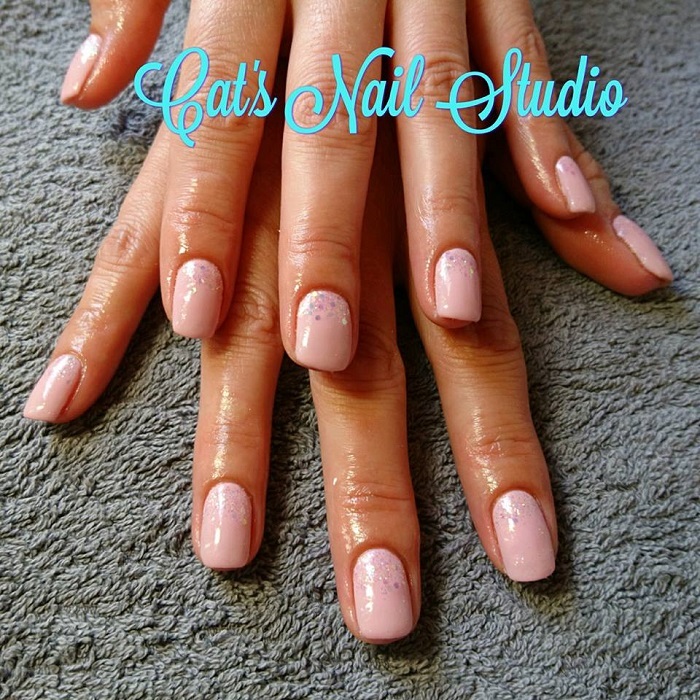 I had the privilege of having my nails done at Cat's Nail Studio two weeks ago. 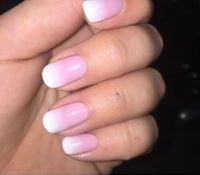 I have to say that these have been the first set of nails that I have had done, that have lasted as long. I am notoriously rough and hard with my nails; they have been in dish water, sea sand building castles and they still look as good as what they did two weeks ago. 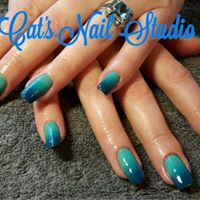 I would highly recommend Cathy to anyone not just because she is an excellent nail tech, but she offers a wonderful service.